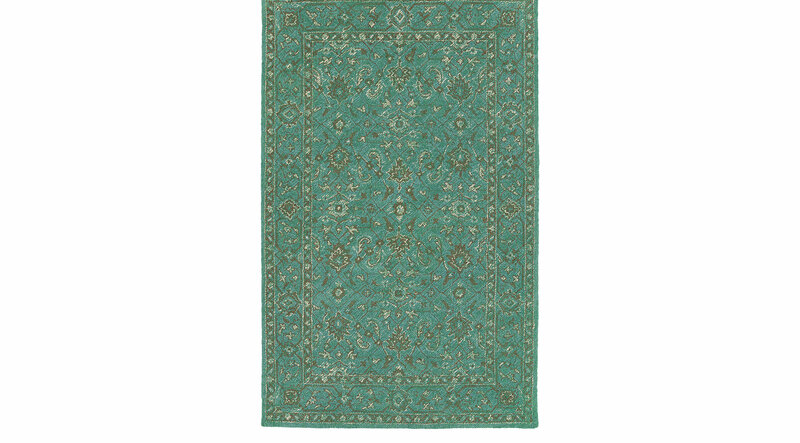 Design smiles into your indoor or outdoor living space with the cheerful Lowry rug. Combining bright modern colorways with old world designs, this look is handmade in India with a unique, distressing technique for added texture and charm. The 100%polyester is easy to clean and UV protected for use in your toughest environments. Spot clean as needed or for best results, please contact your local area rug cleaning professional.